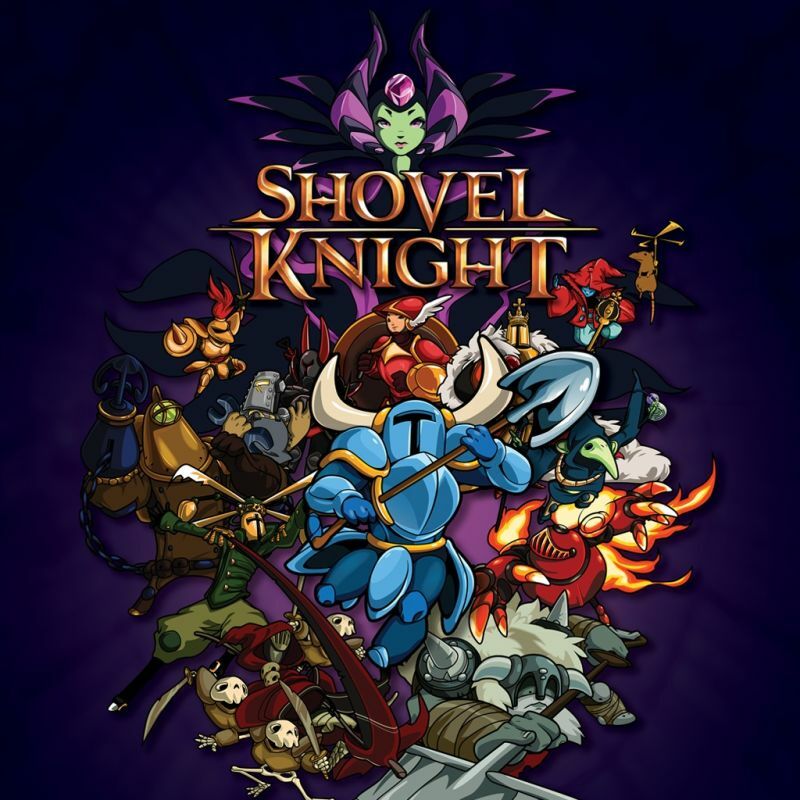 Shovel Knight is a 2D side-scrolling platform game developed and published by Yacht Club Games. Following a Kickstarter crowdfunding campaign, the game was initially released for Microsoft Windows, Nintendo 3DS, and Wii U in 2014, and others in the following years. The game logo in the box art was probably designed based on the font Grendel, a serif by Chung-Deh Tien. You can download the font for free here. If you do not want to download and install the font but just like to create simple text or logos using Shovel Knight Font, just use the text generator below. The following tool will convert your entered text into images using Shovel Knight Font, and then you can right-click on the image to save it or click on the "EMBED" button to get links to embed images on the web.